SOUTH KOREA - Samsung have confidenced about Galaxy S7 and S7 Edge will be successful in the market. Samsung as the South Korea giant vendor will reportedly produce 17.2 million units of Galaxy S7 in the next three months. The news was reported by ETNews (the media in South Korea) quote with relevant sources. This means that Samsung believes that in the first quarter of 2016, Galaxy S7 likelihood of achieving sales around 17 million units worldwide. For comparison, in last year's Galaxy S6 reportedly sold 15.8 million units in the first three months of its availability. While the Galaxy S4 sold 15.2 million units in the same timeframe. 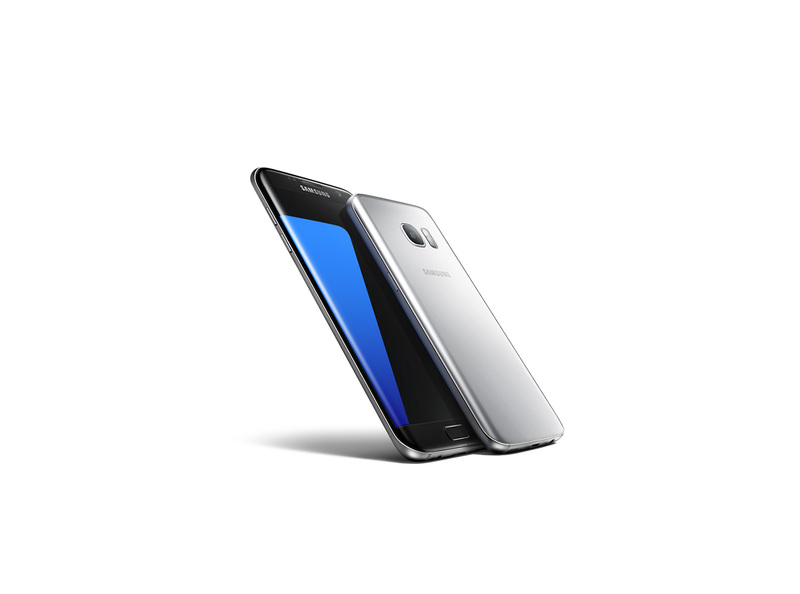 Samsung Galaxy S7 which was recently launched at Mobile World Congress 2016 in Barcelona, bringing a number of excellent features and improvements spec. It's carries the Snapdragon 820 or Exynos 8890, 4 GB RAM, quad HD screen resolution and a larger battery than the Galaxy S6. The top features include a body of water and dust resistant with IP68 certification. And the camera has a new technology called Dual Pixel which according to some tests are able to produce brilliant images even in low light conditions. Image property of Samsung Official Site.